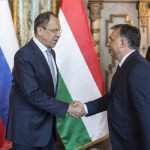 Budapest, February 2 (MTI) – Hungary and Russia are being forced to work together in a “difficult international environment”, as anti-Russian policies have become popular in western Europe, Prime Minister Viktor Orbán said at a joint press conference with Russian President Vladimir Putin in Budapest on Thursday. On the topic of European Union sanctions against Russia, Orbán said Hungary had suffered 6.5 billion dollars in losses because of the sanctions. Orbán said it was wrong to transfer conflicts that are non-economic in nature to the area of the economy, arguing that such problems cannot be resolved through economic means. 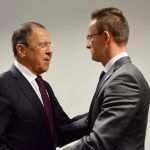 He said cooperation between Hungary and Russia was something to be “cherished”. Following Hungarian agricultural companies, water industry firms will also get opportunities to invest and develop in Russia insofar as they are competitive, Prime Minister Viktor Orbán said. Orbán said this represented a breakthrough in foreign trade. “As a result of dedicated work in recent years, when risks were also taken, we have managed to rescue and protect Russian-Hungarian relations as much as possible and we have a good starting position so that when the world returns to the logic of cooperation, the Hungarian economy can start off from a good position in the Russian market,” he said. The expansion of the Paks nuclear power station with two new blocks was high on the agenda of talks with Prime Minister Viktor Orban, Russian President Vladimir Putin said. Putin told a joint press conference after his talks with Orbán that economic cooperation was a priority issue and the construction of two new blocks in Paks was high on the agenda. 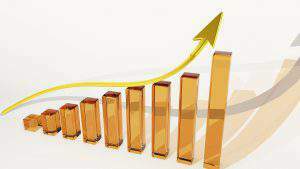 The 12 billion euro investment project will create 10,000 new jobs, he added. Putin said ways to strengthen mutual trade and investments were also discussed. Hungary and Russia are due to begin talks on extending gas supply agreements between the two countries beyond 2021, Prime Minister Orbán said.. 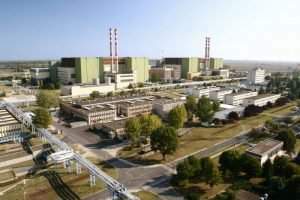 Regarding the upgrade of Hungary’s sole nuclear power plant in Paks, which is being financed by a loan from Russia, Orbán said most obstacles to the nuclear cooperation between the two countries have been cleared. 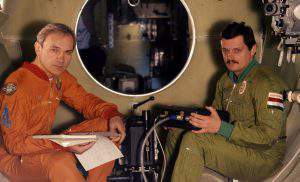 He insisted that the bilateral agreements on the project were in line with European Union rules. The EU will soon come to a decision on the single remaining open question, on state aid, in connection with the project, he said. Preparatory works on the upgrade are set to get under way later this year, with the actual implementation of the project scheduled to begin next year, the prime minister said. 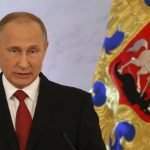 Putin underlined his country’s commitment to supplying gas to Hungary with “100 percent reliability”. He said Moscow had not made it a political goal to stop transmissions of gas through Ukraine. If the route is reliable and it makes economic sense to use it, Russia will supply its gas via Ukraine, he said. 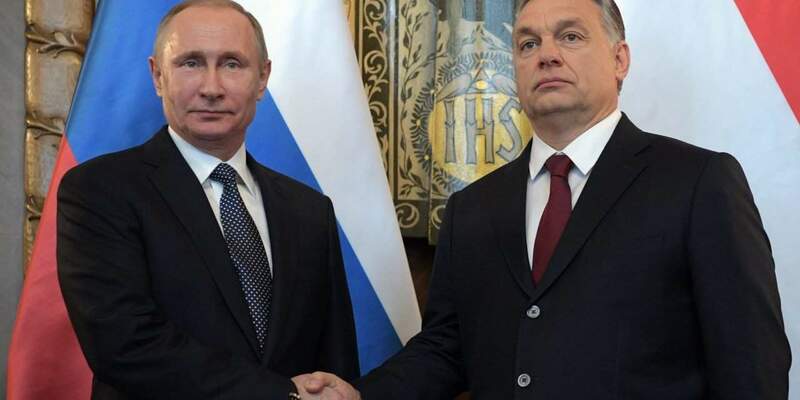 Hungary has the technical means to receive gas through the Nord Stream 2 pipeline via Austria or Slovakia, Putin noted. Prime Minister Viktor Orbán said that he saw a chance for developing balanced and stable relations between the European Union and Russia, which, he said, was a precondition for peace in Europe. “It is in the air” that the world is undergoing a major transformation, Orbán told a press conference after talks with Russian President Vladimir Putin. This transformation will create better conditions for European-Russian cooperation, including Hungarian-Russian cooperation, compared with “what has been experienced in recent years”, he said. Orbán said a successful and stable Ukraine would be in Hungary’s interest, and the basis for this is peace. Peace should develop in line with the Minsk agreement, which, he said, includes vitally important elements for ethnic Hungarians living in Ukraine. Hungary is trusted, stable and solvent partner, Russian President Vladimir Putin said at the news conference. Putin emphasised the importance of dialogue, equally with Brussels and bilaterally. The Russian president said that over the past three years bilateral trade turnover had halved and that investments had also declined. In order to advance investments and trade, the two countries will intensify cooperation in the energy sector, he said. Putin said Russia attributed great importance to the expansion of the Paks nuclear power plant. The 12 billion euro investment covering the construction of the plant’s two new reactors will create 10,000 new jobs in Hungary, he said. On the topic of oil and natural gas supply agreements between the two countries, Putin pointed out that Hungary gets most of its gas and oil from Russia. Hungary also serves as a transit country for delivery to other countries, he said. The president added that Hungarian oil and gas company MOL plans to boost production at its fields in Russia. Putin said Hungary and Russia had agreed to boost cooperation in technology-intensive industrial areas. He noted a contract for trains for the Budapest metro and that Russian and Hungarian business partners had launched joint bids to supply railway carriages to third countries. Putin also noted the presence of Hungarian businesses in Russia’s pharmaceutical and farm industries. He praised bilateral cooperation in the areas of culture, science and education, noting that more and more Hungarians were interested in learning Russian. On another subject, Putin said he and Orbán were in agreement about the need to strengthen cooperation in the fight against international terrorism. “We were in agreement that our efforts need to be unified,” Putin said. He added that he had briefed Orbán about Russia’s position in connection with the situation in eastern and south-eastern Ukraine, and also about events in the Middle East. Putin expressed hope that resolving the problems in the Middle East would contribute to the easing of Europe’s migration crisis. “We are working together with our Hungarian partners in the aforementioned areas,” Putin said. The Russian president blamed Kiev for the recent escalation in fighting in eastern Ukraine. He argued that the Ukrainian government was looking to present itself as a victim of the flare-up in order to win financial support from the West. Putin also insisted that the country’s economic and social policies had failed. The Ukrainian government, he added, was trying to use the conflict as a way to silence its opposition. The Russian-Hungarian interpreter is heavily incompetent. He missed to translate Mr. Orban’s concern about destiny of the Hungarian minority group in Subcarpathia, i.e. Western Ukraine (25:30). It was misinterpreted as giving democratic rights to different minorities.